Now you can get away and relax, knowing your pet is receiving the care, love and attention it would receive in it’s own home. 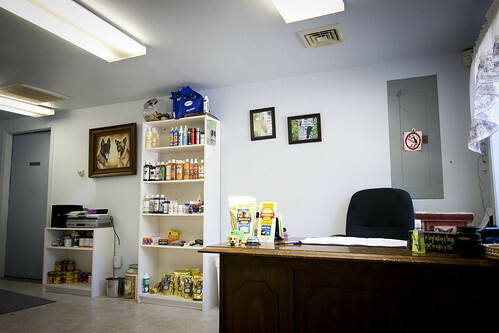 We offer a healthy atmosphere with personal attention to the needs of each pet. Green Valley Kennels has established a reputation for giving the highest quality care for your dog or cat. Our Kennel is custom designed to be a safe, comfortable place for your pet to stay while you are away. We offer a modern facility with heated, indoor and outdoor runs. We have porcelain-tiled floors, a security system directly linked to the police department, and a fire alarm system linked to the fire department. Our boarding facility has an indoor play room that can be used during inclement weather, and a state-of-the-art air purification system. We supply everything that your pet needs. Here at Green Valley Kennels, we provide everything your pet will need during his or her stay. From food and bedding, to treats and toys. However, you may bring your own food it you prefer. For those pets who require it, we are trained to give medication and insulin shots. Cats are housed in a separate area away from the dogs in cat playpens that have shelves at different levels so they can jump to whatever height they are most comfortable. We supply their food, litter, treats, and catnip; however, you are welcome to bring your own food if you prefer. We are more than happy to board small pets such as Guinea Pigs, Hamsters, and birds, provided that you provide their housing and food. You are charged board the day your pet check in. You will not be charged for board the day your pet goes home IF you pick up before the 10:00 a.m. checkout time OR if your pet is scheduled to be groomed that day. The 10:00 a.m. checkout time does not apply to pets scheduled for grooming the day they are going home. If you pick up your pet on Sunday, you will be charged for Sunday. 10:00 a.m. checkout does not apply to Sundays. Sunday hours are 5:00 p.m-5:30 p.m. ONLY. *If our scheduled pets have already checked in or out, we may go over to the house. Call ahead if we’re not expecting you so we don’t miss you!